Good Friday morning, friends. I hope that your week has gone well! This past week, I took a little social media break. If you follow me on Pinterest or Instagram you may have noticed that I wasn't really around. 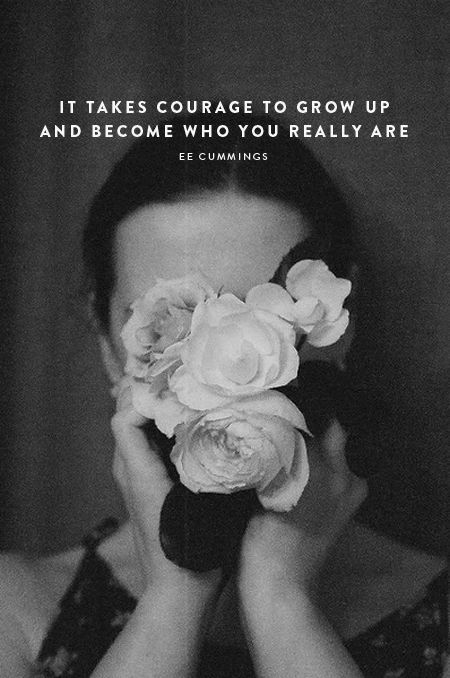 I don't know about you, but there are times when I feel like I am on inspiration overload. With so much to look at, it starts to get a little overwhelming and unenjoyable. Sometimes I like to step back and focus on my own projects and creating my own inspiration. Do you ever feel that way? November is shaping up to be an incredibly busy month, as I am sure that it will be for most of you whether you blog or not. This week, I've fallen into the trend of being a "blogger" and have already had to start decorating for Christmas. While I like to keep my Thanksgiving and Christmas holidays completely separate and enjoy them both, it is not going to be possible with my schedule this year. My hope is that I can get things pretty much completed for the month of December so that I can kick back and enjoy the season, though. 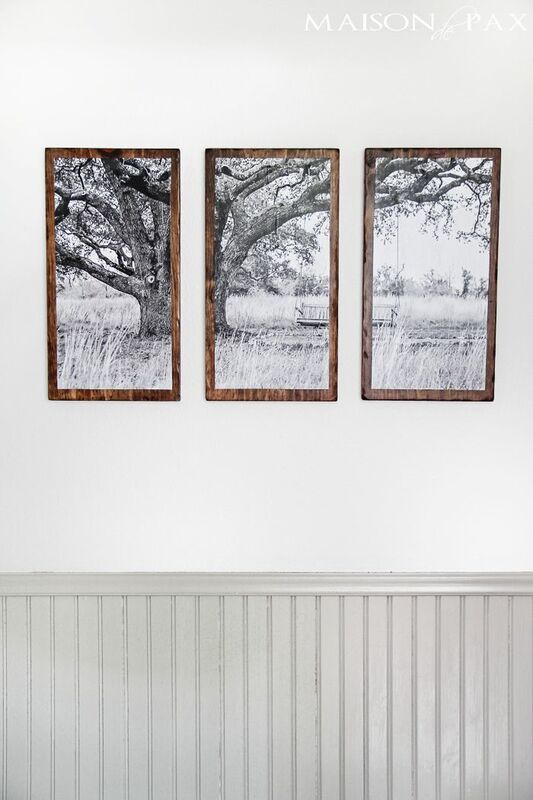 I'm so excited to share my home and all the projects that I've been working on with you! After not really posting at all last Christmas, I knew that I needed to be prepared and planned for this season. And aside from questioning each and every thing I place around the house for the moment, I'm loving how everything is coming together. I've been surprised at just how many Christmas pictures have already started popping up around social media. Have you started thinking about (or decorating for) the holiday yet? Although I was on a social media hiatus, I "forced" myself to spend a little time enjoying some of my favorite blogs and Pinterest on Thursday to get this post prepared for you. I hope that you like some of my favorites this week! 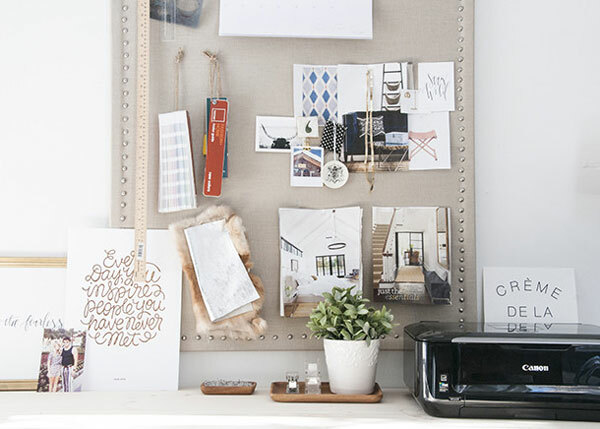 Favorite Corkboard || Earnest Home Co. 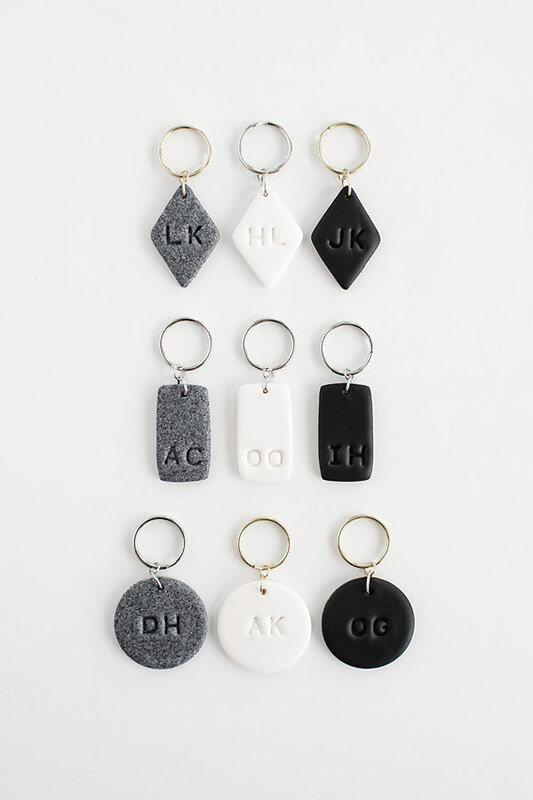 Favorite DIY Keychains || Homey Oh My!